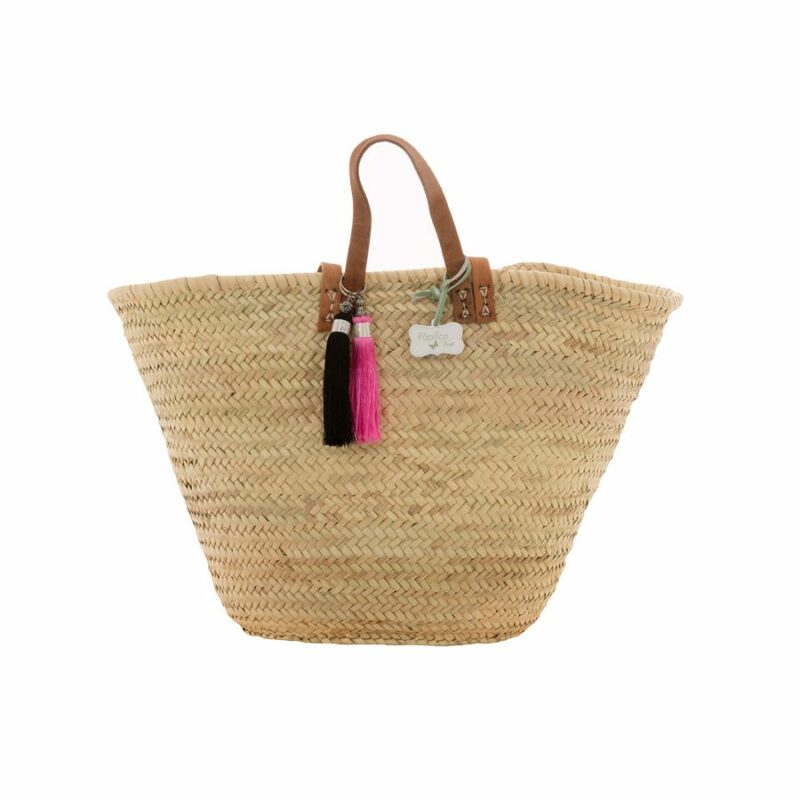 Pimp your basket for that added p-zazz! 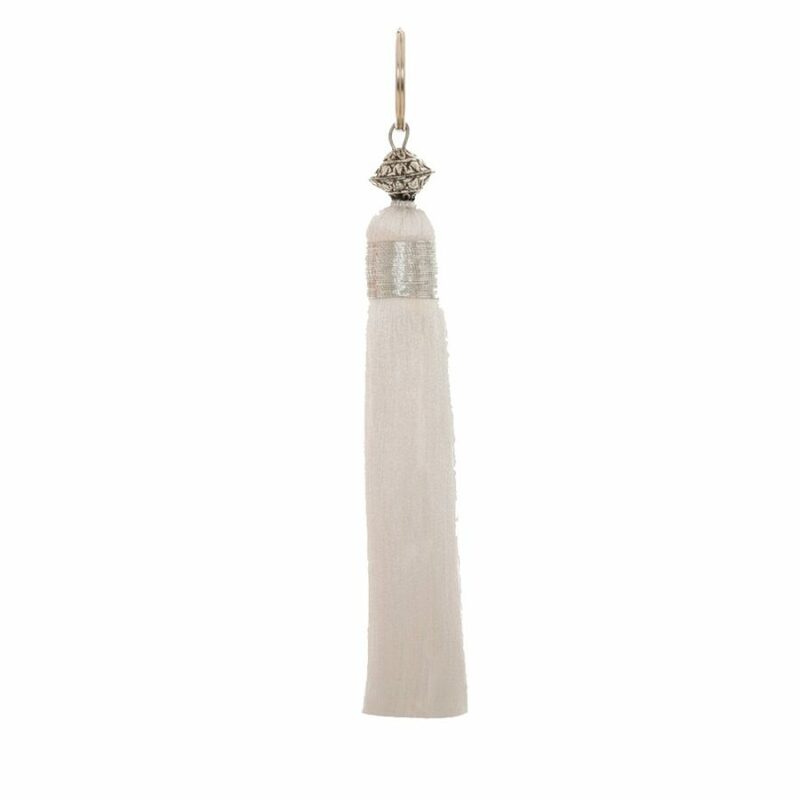 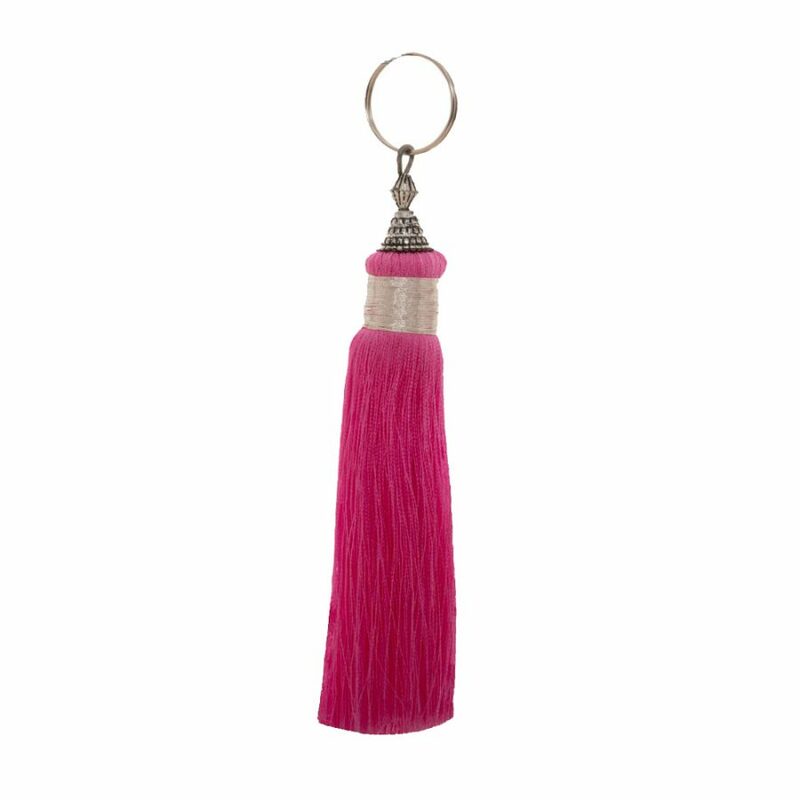 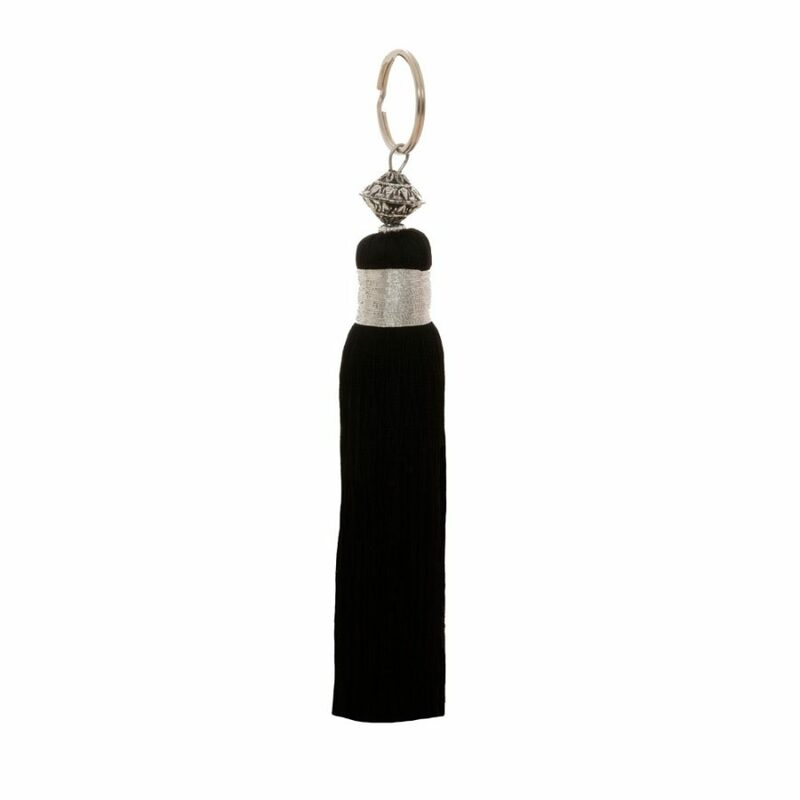 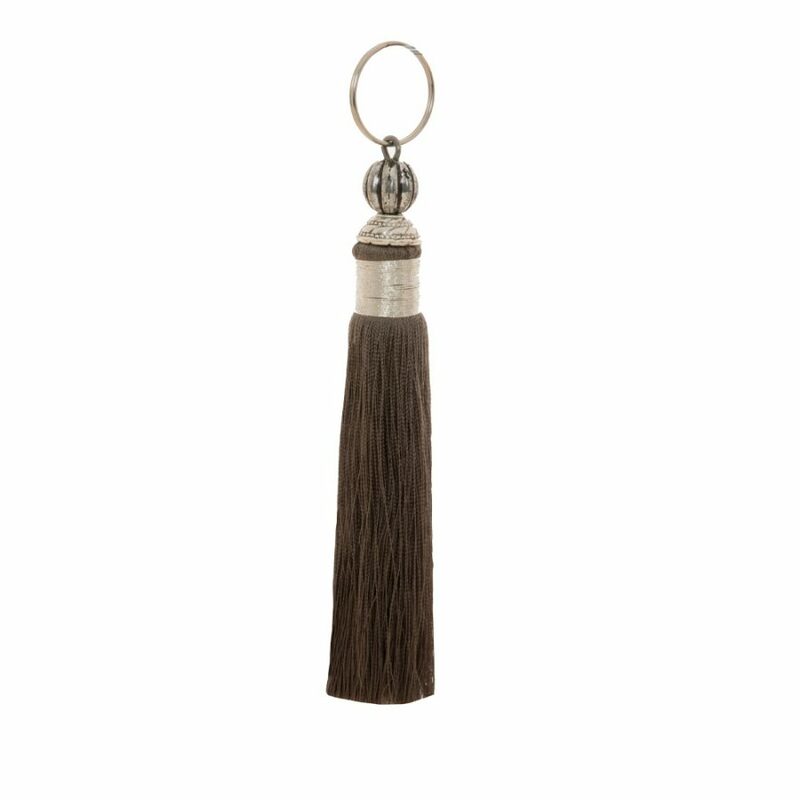 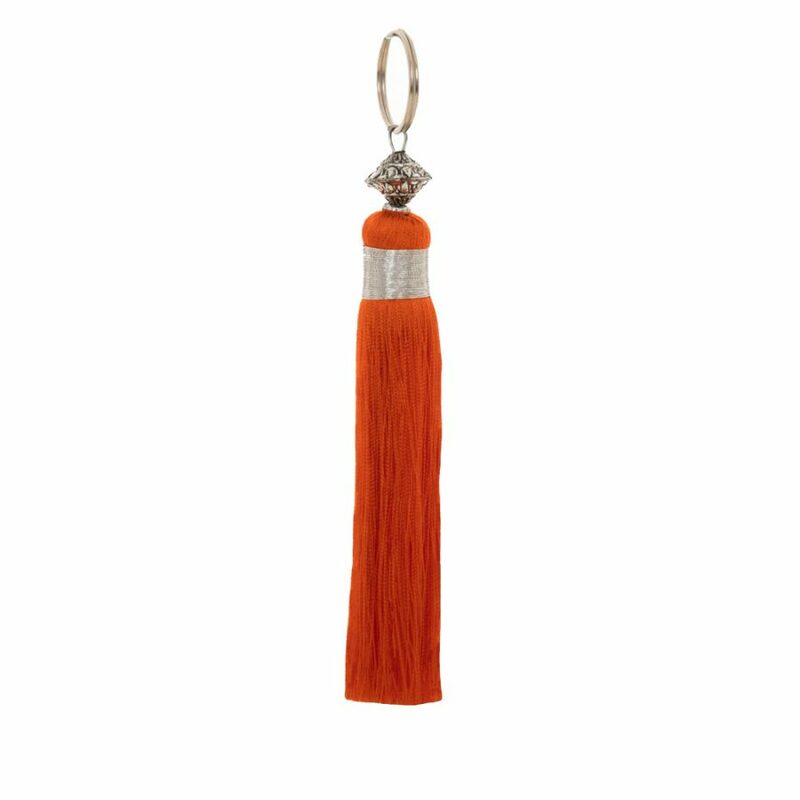 Add an on-trend tassel to your style this season with this silky key ring bag charm. 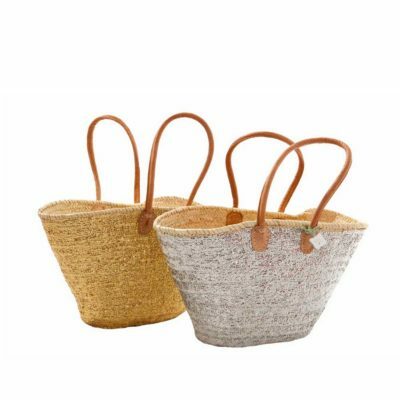 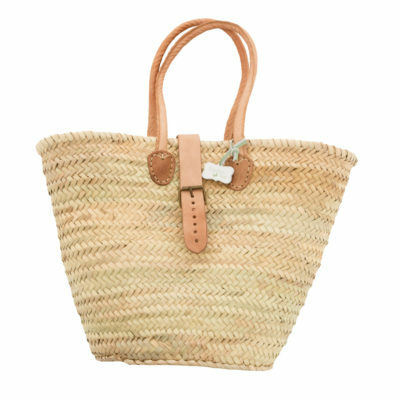 In a range of colours, you won’t fail to find one that will give any basket that instant update. 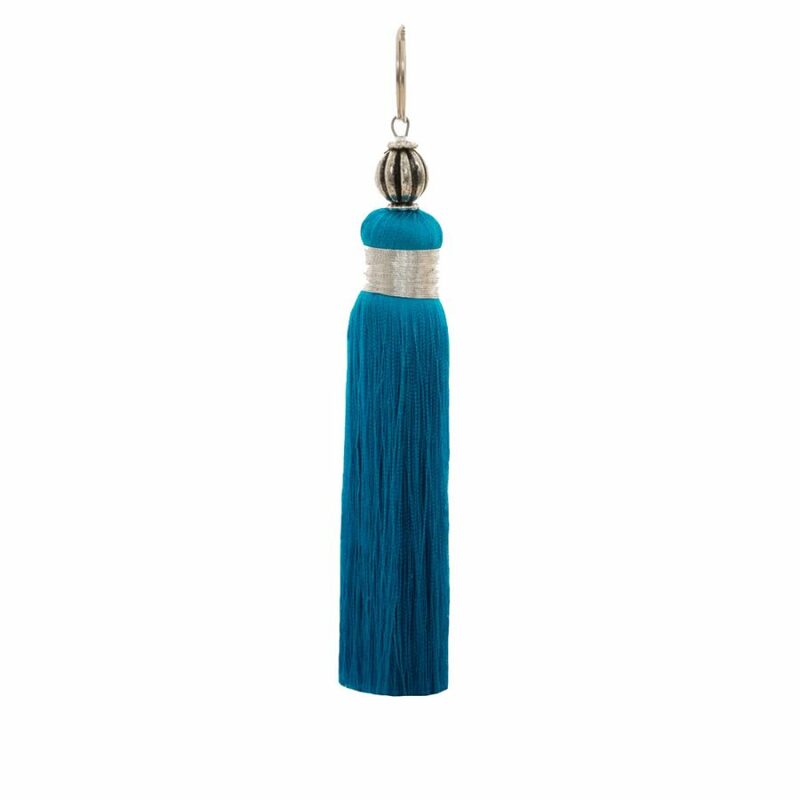 We love combining the colours for an eclectic, yet stylish look!